Whether it’s a canny way of keeping costs down, or a great opportunity to enjoy that bottle of something special you’ve picked up, we love a bit of bring-your-own. Here’s a pick of some of London’s best places to come armed with a bottle — all great dining experiences in their own right, and mostly excluding curry houses or kebab restaurants where BYO is much more common. 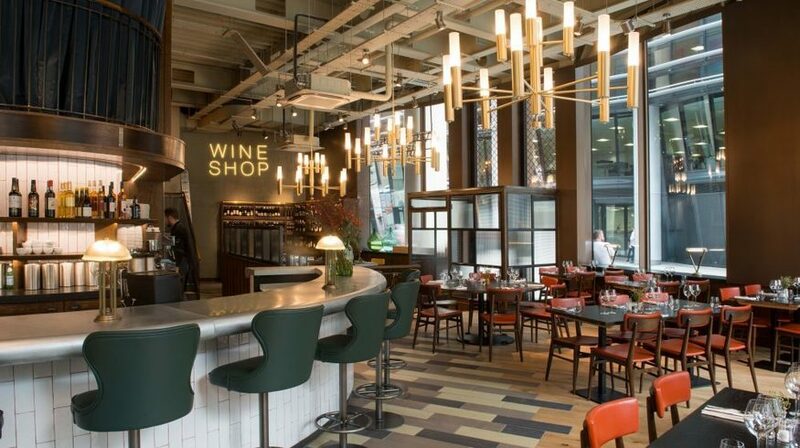 We’re not advocating a bottle of Burgundy with your brekkie (well, maybe on a weekend), but the Soho branch of this all-day eatery has a big advantage over the others in the group, as it allows you to bring your own wine after 6pm. Corkage is £5 per person. This rustic, French-leaning Battersea restaurant from the same stable as Terroirs in Charing Cross and Brawn in Hackney has a strong wine list based around natural and biodynamic options. 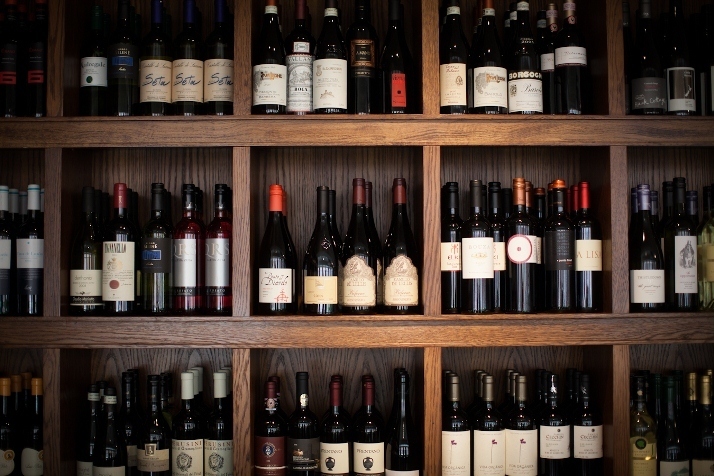 Any day of the week you can bring whatever you want and pay just £10 corkage. A bottle of Jacob’s Creek might cause a few raised eyebrows, though. The name says it all. Photo: Matt Brown. There isn’t a shortage of BYO curry houses around town, but if you want some serious quality food to match your plonk with then that’s a taller order. 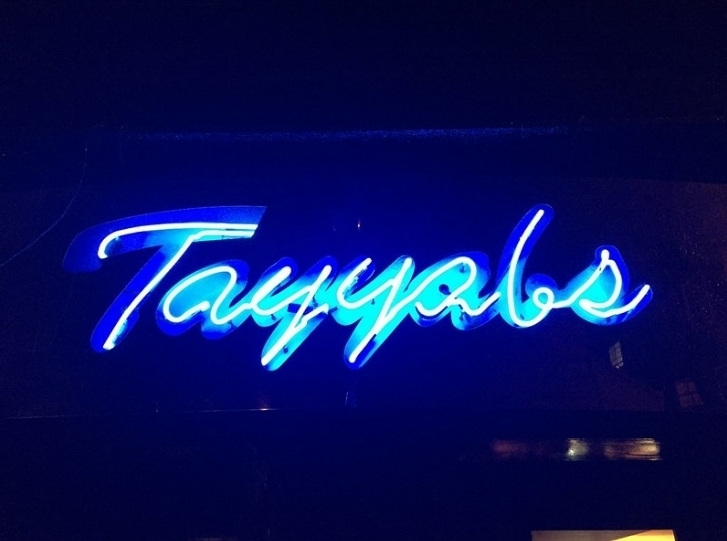 Roll-up Tayyabs, Whitechapel’s famed North Indian restaurant that’s fast becoming a London institution. With starters from £4, mains from £10 and free corkage, it’s an absolute bargain — and we’d challenge you to find any better lamb chops, grilled meats and naan breads. BYO comes with a corkage charge of £23 at these esteemed seafood restaurants, but we’re including it in our list as it still represents a good value way to get your hit of oysters and other fishy numbers. 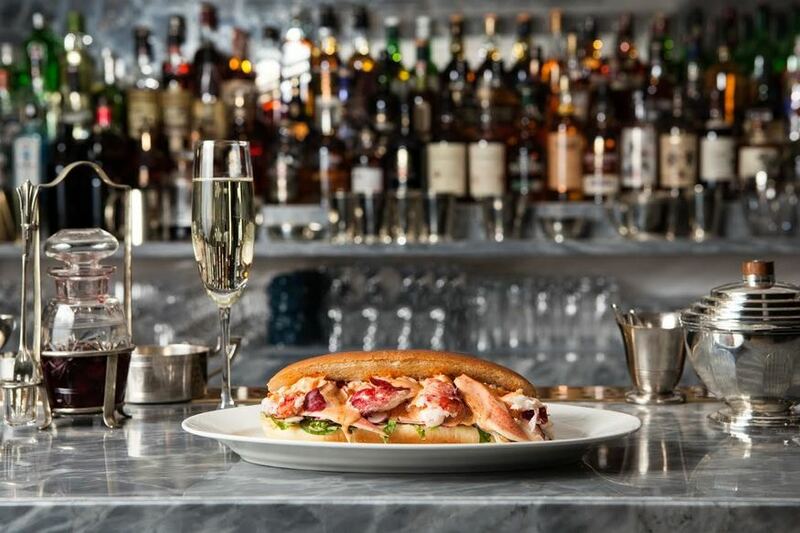 A fruits de mer platter is always going to be a treat, and there’s no denying that Wright Brothers is among the best places in the capital to indulge — this will just help take the edge off. Serving local Xi'an dishes from her childhood, chef Wei Guirong plates up marvellous noodles, dumplings and soups in a small, sparsely decorated restaurant just minutes from the Emirates Stadium. It's an entirely unfussy affair, always packed full of locals, with a neat £4.50 corkage fee to boot. 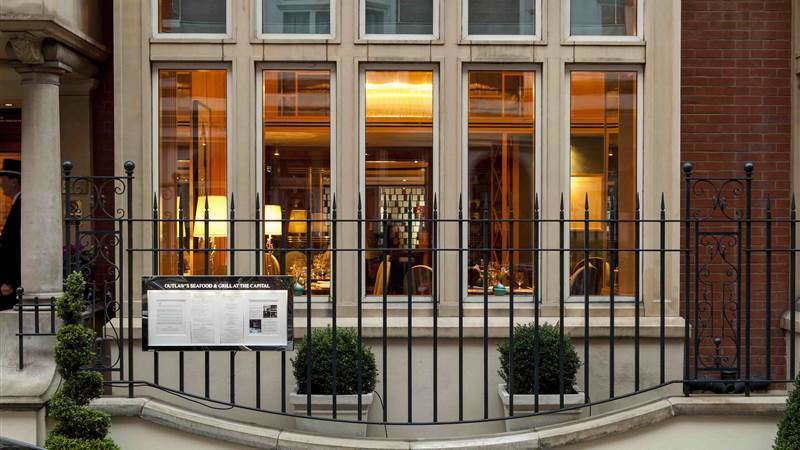 Recommended by Londonist's Ruth Hargreaves.